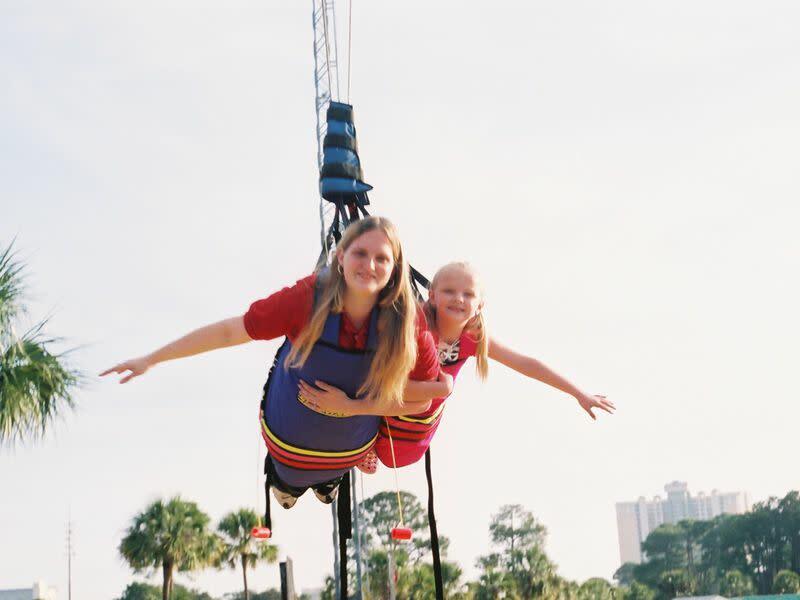 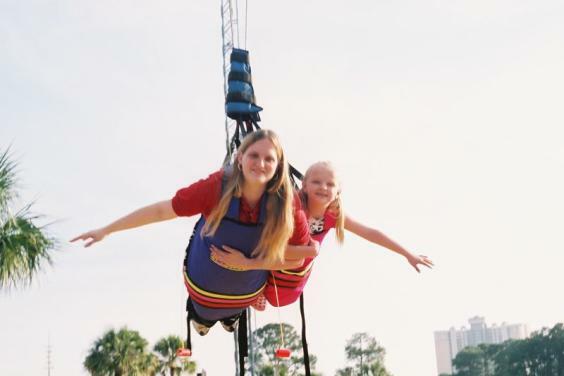 If you are looking for FUN things to do in Panama City Beach, family and kid-friendly attractions, and even things for little one's - Race City is the place to be! 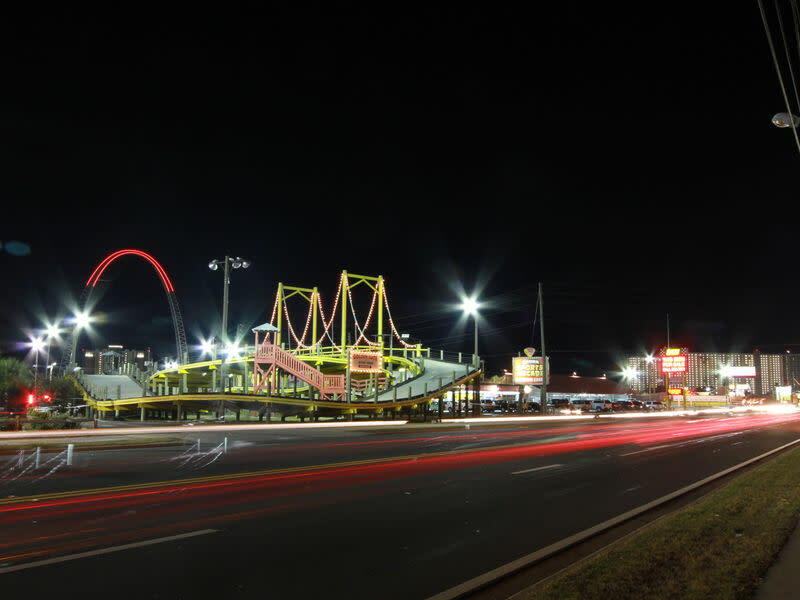 Race City is Panama City Beach's largest amusement center with the fastest, tallest, and steepest go cart tracks on the beach! 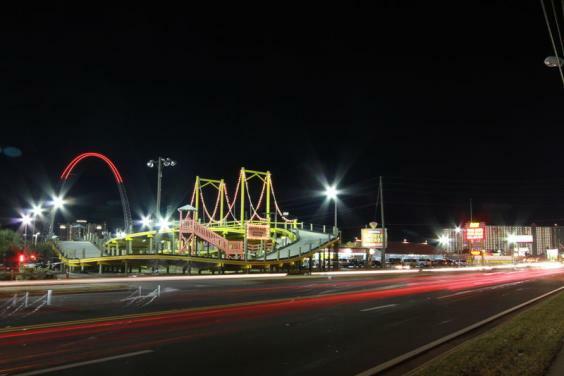 Come and experience the thrills of the tallest, fastest, and steepest go kart tracks in Panama City Beach, FL. 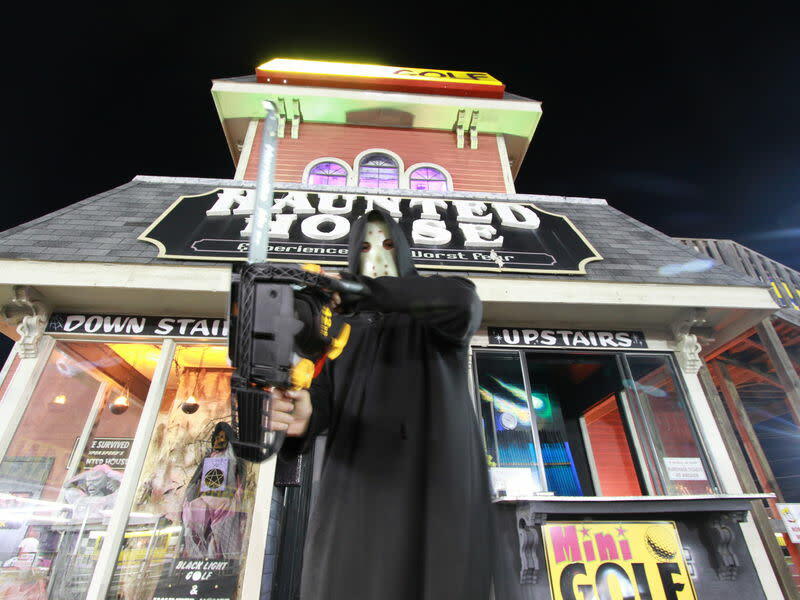 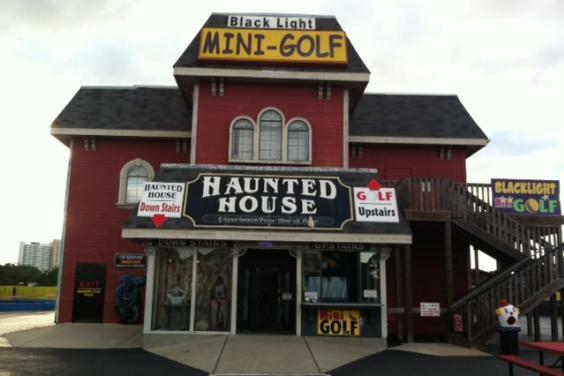 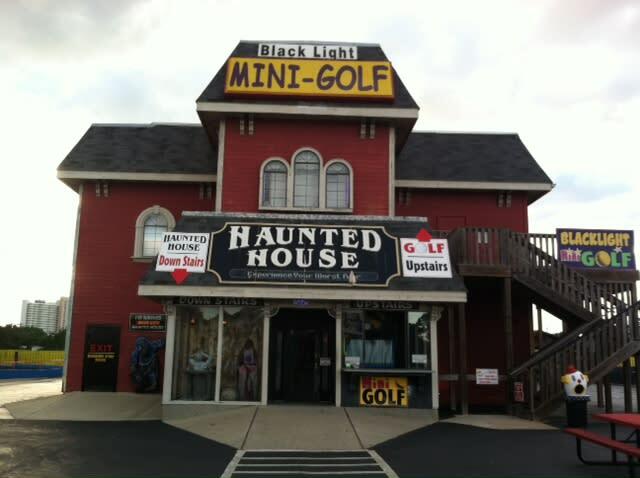 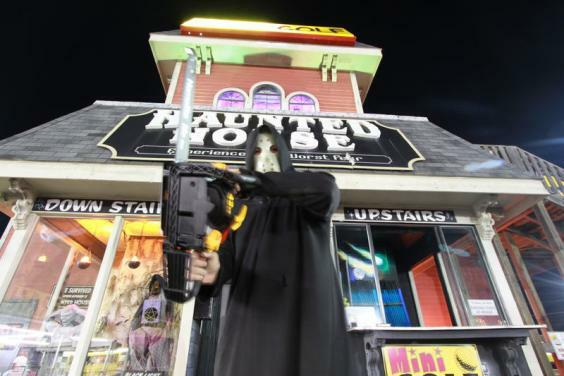 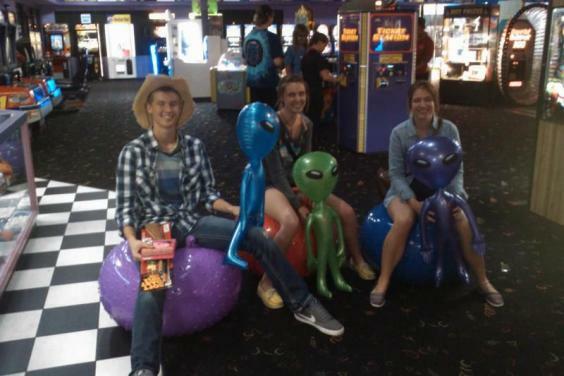 Play in the areas only black light indoor mini golf, or get spooked in Panama City Beach's only haunted house! 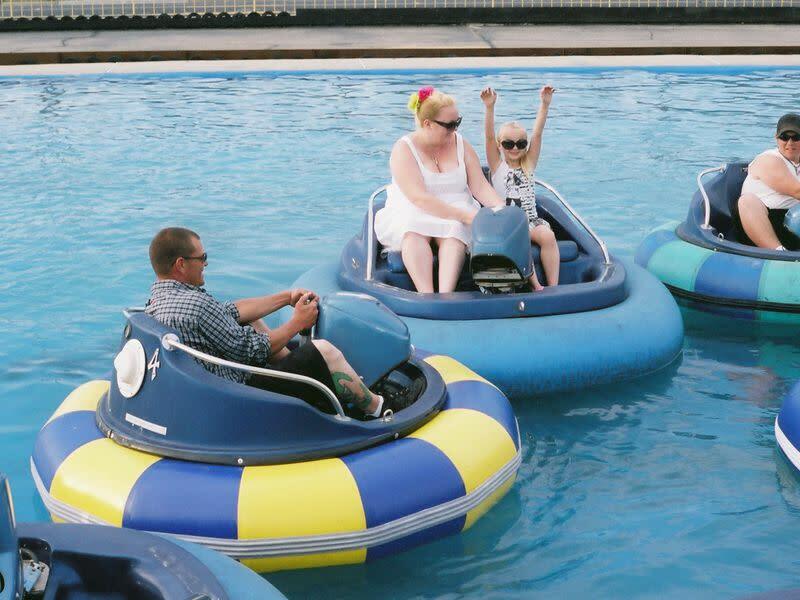 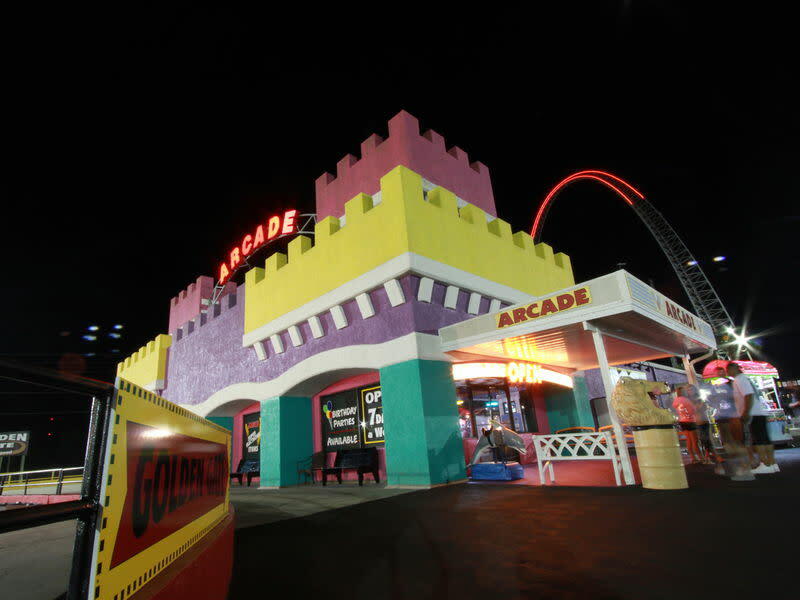 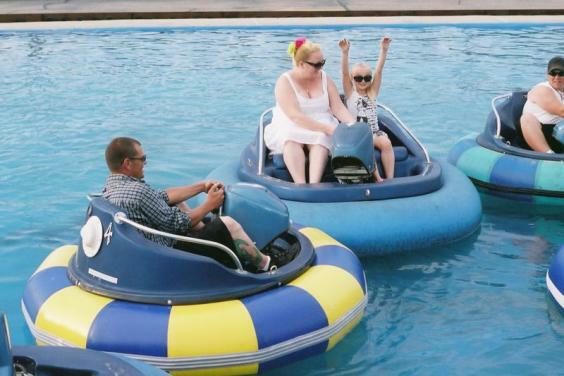 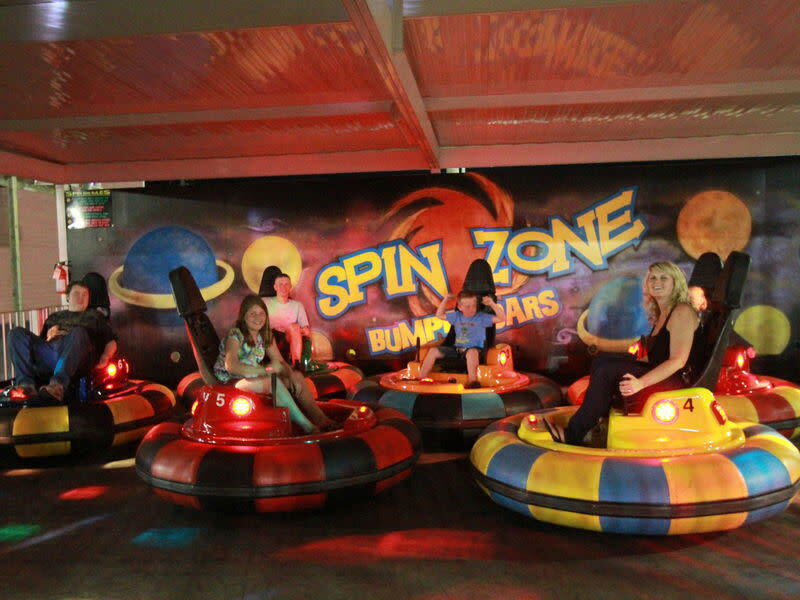 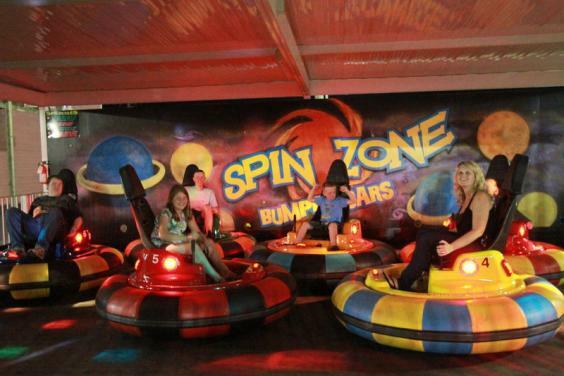 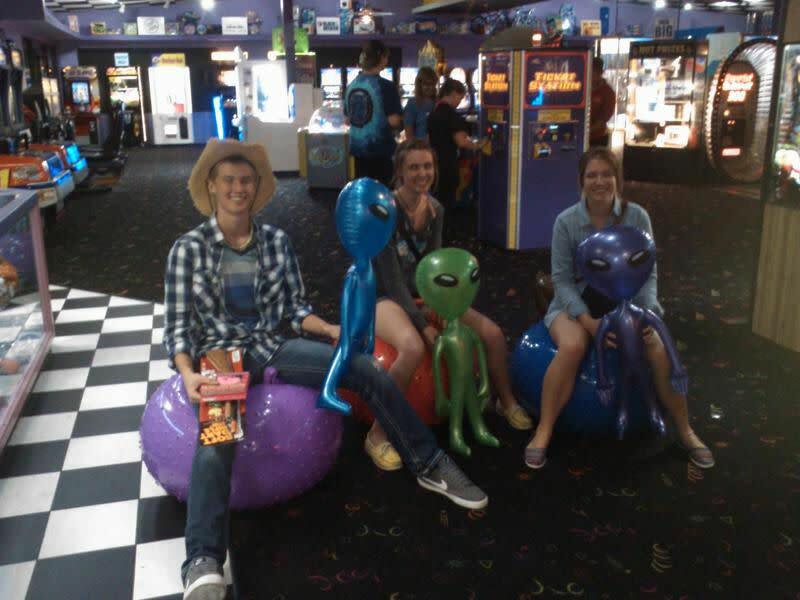 With lots of other great family friendly entertainment including a full indoor arcade with prizes, bumper boats, and an awesome Sky Coaster - everyone in the family will want to come back for more! Unlimited Armband - Pay 1 Low Price - Play all Day!